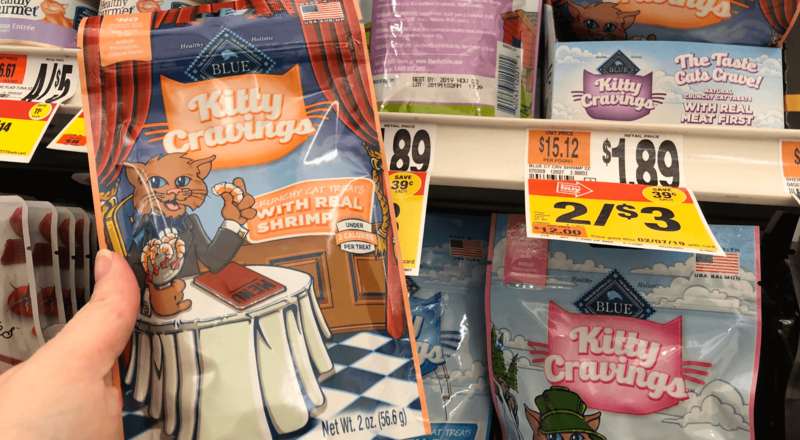 Through 2/07 Stop & Shop has Blue Kitty Cravings Cat Treats on sale for $1.50 each! We have that really great $1/1 Blue dog or cat treats, coupon available from the 1/6 Smart Source insert. 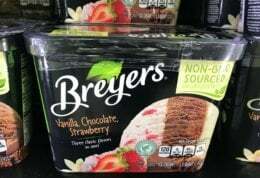 After coupon pay just $0.50! 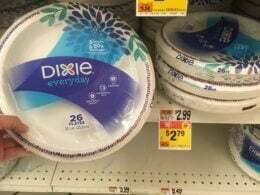 Awesome Deal – Stock up !